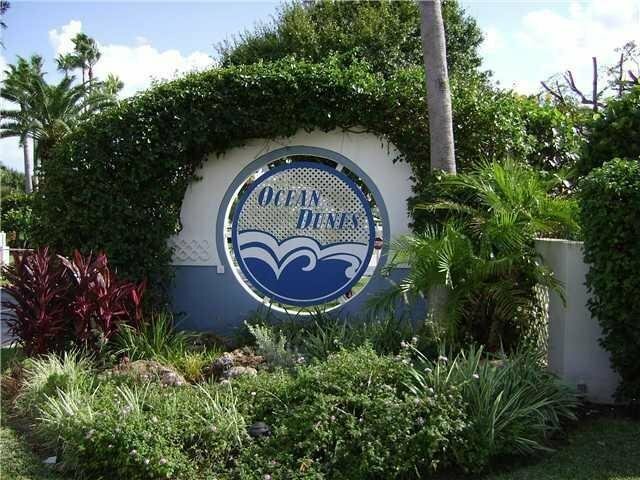 The charming Villas of Ocean Dunes, are located in a gated community, at the corner of Marsinski Rd and US 1. This quaint community, is comprised of 300, one to two-story residences that offer 1,800 to 2,000 square feet of living space. Built in 1980s, most of these homes do not exceed two stories. Residents enjoy lake views, a heated community pool, tennis courts, a community center and visitor’s parking. The neighborhood is a haven for pet lovers and is walking distance to the pet friendly beaches of Jupiter.